4. Check the application open dates for each term. NOTE: If you are a combined school, first go to the Grants tab and choose from Primary School or Secondary School. NOTE: If you are having trouble accessing the application form, please check that your school meets the eligibility requirements and please DO NOT re-register. You can contact our Client Support Centre info@sportingschools.gov.au or call us on 1300 785 707. Enter the number of students enrolled in P-6 at your school, or review and confirm/update the figure where this has already been entered. Provide an overview of the students that will benefit from accessing the program. NOTE: Need help with this step? Click here. NOTE: Special circumstances funding is available for special schools, schools in regional and remote locations, schools with students with special needs, schools located in indigenous communities and schools with students that identify as ATSI. Primary Schools are then required to enter a numerical value of how many students in total will participate in the Sporting Schools program for the term e.g. 30. If you would like to run more than one sport, Click ‘Add Program’ again until you have added all of your programs. Select 'No' or 'Yes' to indicate that, if your application is unsuccessful, you approve your school's contact details being made available to the sports you have requested in your grant application to get more information about running a program using your own funding. Tick ‘I Agree’ to confirm the information provided in your funding application is true and correct and you accept the programs terms and conditions. When your application is successfully submitted you will receive a confirmation email which outlines your application details. 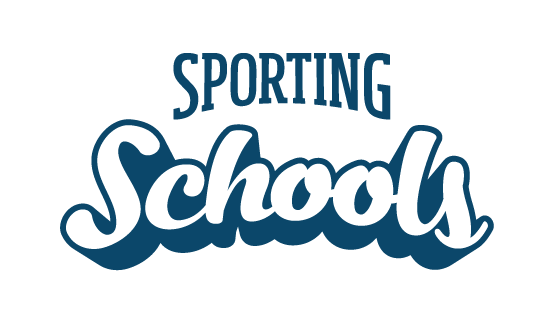 If you do not receive a confirmation email, please contact our client Support Centre on 1300 785 707 or info@sportingschools.gov.au. How to update my school's bank details?